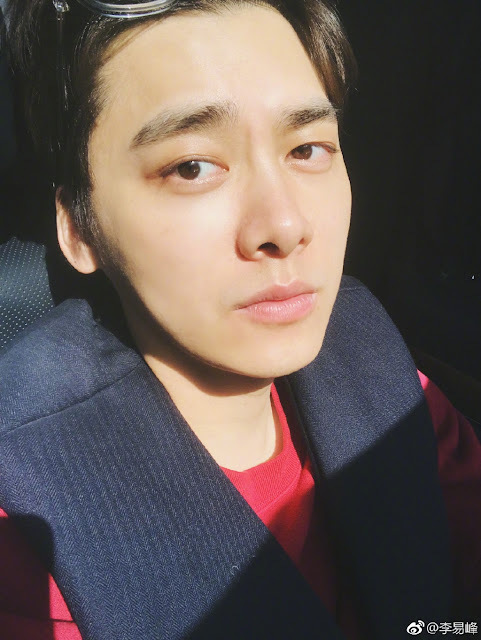 On March 30, Li Yifeng posted a selfie on social media captioned, "Thank you, this young man." He signed with H&R Century Pictures back in 2014, which is home to other artists like Yang Zi, Ren Jialun, Qin Junjie, Mao Zijun and Han Dong. 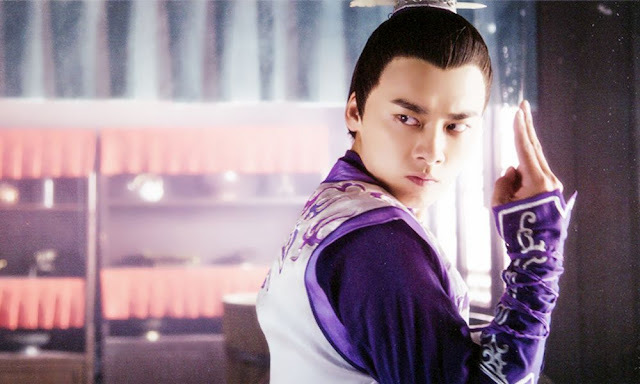 There have been rumors of Li Yifeng's contract lasting from April 1, 2014 to March 30, 2019. With the actor suddenly taking to weibo to express thanks, many assume it to be a confirmation that he is indeed leaving his agency. Fans have been sending their regards and promising to accompany Li Yifeng in his new journey. I'm with them on this one. Sword of Legends was the first drama I saw him in and a breakout role for the actor. Years later and he's made another breakthrough in his acting career with Animal World. I'm looking forward to what his future brings wherever it may be. Meanwhile, he still has two more dramas Fearless Whispers and Wait in Beijing waiting to air. Update: H&R Century Pictures VP Jiang Lei confirmed the news shortly after via weibo.